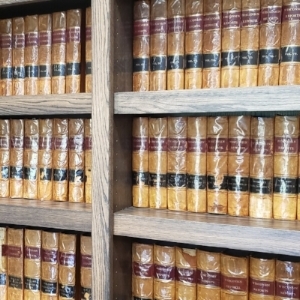 About Us - Coyne, Schultz, Becker & Bauer, S.C.
Coyne, Schultz, Becker & Bauer, S.C. is a civil trial firm representing individual and corporate clients in state and federal courts and administrative agencies throughout Wisconsin. We have represented many Fortune 500 corporations and insurance companies as local counsel in complex multi-state and mass tort litigation. Get in touch with us to schedule a free consultation, or use the contact form at the bottom of this page to inquire whether our services are right for you.